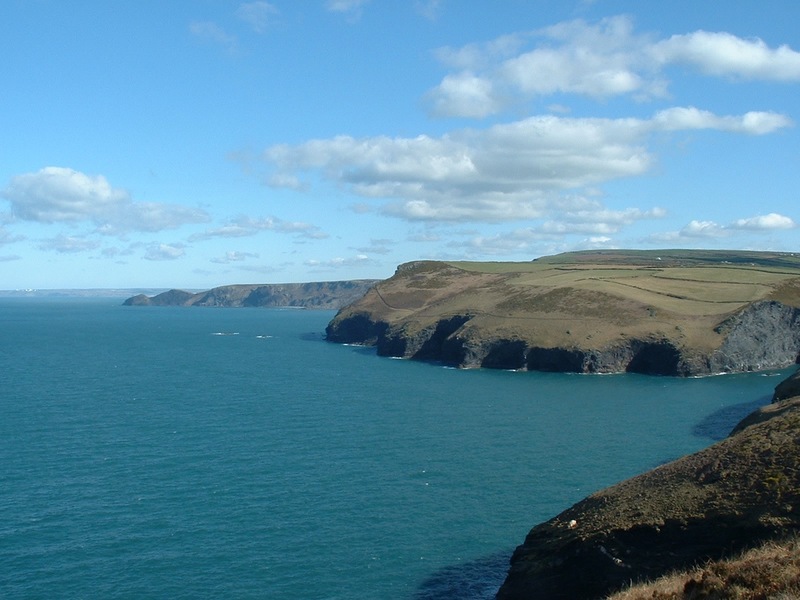 This picture is taken from near Boscastle, looking north east up the coast towards Bude. I walked sections of the path down to Tintagel and up to Hartland Point. One day I will complete the entire route, so beautiful is it.